Provide you the life you have always wanted. Even though the process itself sounds complicated, we are here to help you out. 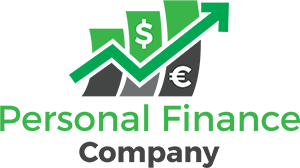 We will provide you with a sample – a basis for your own budget. You can then create your personal one, using whichever means you find the most comfortable – spreadsheets, pen and paper or phone apps. Furthermore, we will recommend you some apps that can help you keep track of your spending habits and long-term savings. 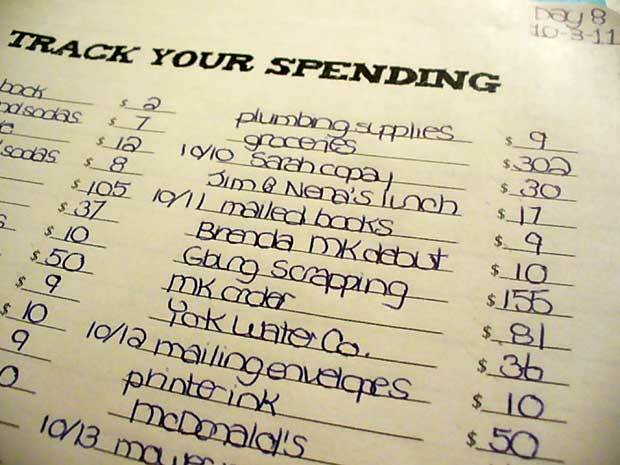 How to keep track of your spending? Pen and Paper. This method is best if you are looking for a simple budget that won’t cause you any headaches. It is also something anyone can do and afford. However, bear in mind that you can easily misplace notebooks, or ruin the pages. Furthermore, you do not get any shortcuts, and you will have to calculate everything yourself. If you are a computer geek, you will love all the options spreadsheets have. What’s great about them is that you can type in formulas, and the computer calculates everything for you. Furthermore, you can always check how much money you have spent on different stuff – even in one whole year. If you want full automatization, then apps are the right choice for you. You can link all your credit cards and bank accounts to it, and receive updates daily. In addition to that, you can have all the information on your smartphone or tablet. It might be scary to give an online source all your personal information. However, you can rest assured knowing that everything is safe – if you are using the right app. The best ones have many security measures that protect you and your money from harm. Those include software encryption and controlled access to your data. Furthermore, they can even access your account if someone steals your phone. This app has different versions – it depends on what you are looking for. However, only some of them are available both for Macs and PCs. The prices are not too steep, and there are multiple options to choose from. Also, the same company makes Turbo Tax as well – a tool to help you track and prepare for your taxes. You can access this app through your phone, laptop or tablet – and the convenience does not stop there. It links all your account and gives you a clear picture of your spending habits. Furthermore, you can use it to create a budget, label transactions, and there are even custom alerts. Personal Capital. This app is similar to Mint, but it also has investment services. If you pick the free version, you can calculate a retirement plan. It even lets you figure out your investment fees. Furthermore, you can expand the features by paying a small fee per year. 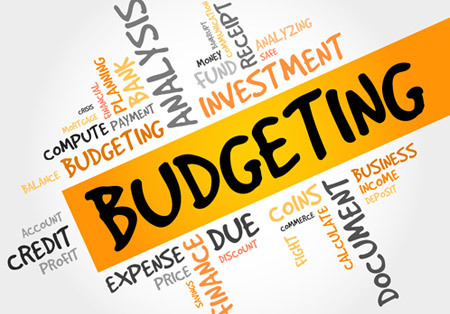 You Need a Budget. Commonly known as YNAB, this might be the best app for learning about budgets and keeping track of it. Not only can you manage your accounts and cards through it, but it also teaches you how to value each dollar you make. There is a free trial period of 34 days. Afterward, you only have to pay 50 dollars per year to keep your finances in check. These are just some of the favorites on the market now. However, there are new releases every day. Use the free trials and see if you like them. Afterward, you can always move on to the next app. i've never been able to stick to a budget. maybe this will help me. thanks for sharing!